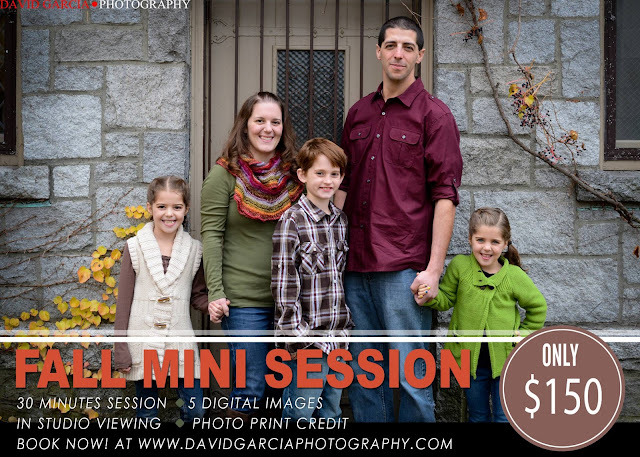 Fall Family portraits sessions are here! Contact me to book yours today! David Garcia Photography. Awesome Inc. theme. Powered by Blogger.